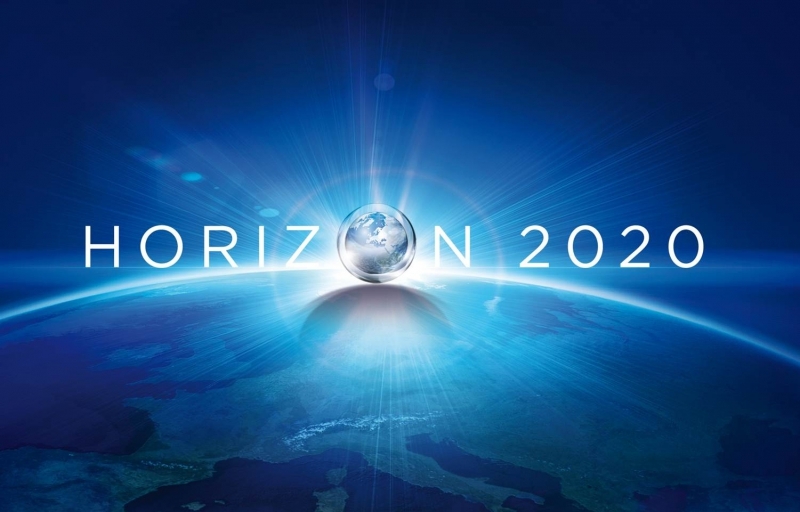 Two EATRIS members, Vall d’Hebron Research institute (VHIR; Barcelona, Spain) and Scientific Institute San Raffaele IRCCS (Milano, Italy), have recently obtained funding for a new H2020 project (EURONANOMED). Both institutes were successfully matched by EATRIS C&S fast matchmaking services and will collaborate with four other partners, starting in 2018. The project entitled New MAGnetic Biomaterials for Brain Repair and Imaging after Stroke (MAGBBRIS) will focus on engineering novel magnetic nano-biomaterials to achieve tissue repair in the context of an ischemic event. MAGBBRIS consortium is made up by highly multidisciplinary materials-science, biomedical and clinical research with industrial partnership. The project will provide a new medicinal product ready to be tested in a preclinical multicentric study. 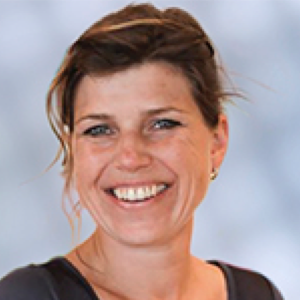 The project will be coordinated by Dr. Anna Rosell, VHIR Barcelona, Spain. Dr. Anna Rosell, Vall d’Hebron Research Institute, Barcelona, Spain (Coordinator). Dr. Maria Picchio, Ospedale San Raffaele IRCCS, Milano, Italy. Dr. Anna Roig, Agencia Estatal Consejo Superior de Investigaciones Científicas (CSIC), Institut de Ciència de Materials de Barcelona (ICMAB), Bellaterra, Spain. Dr. Fabien Gosselet, University of Artois, Faculty Jean Perrin, Lens, France. Dr. Filip Jelen, Pure Biologics Ltd, Wrocław, Poland. Dr. Peter Kopcansky, Institute of experimental physics, Slovak Academy of Sciences, SAS, Kosice, Slovakia. We wish D. Anna Rosell and partners best of luck with the project and we hope this will contribute to further strengthening of the EATRIS network.